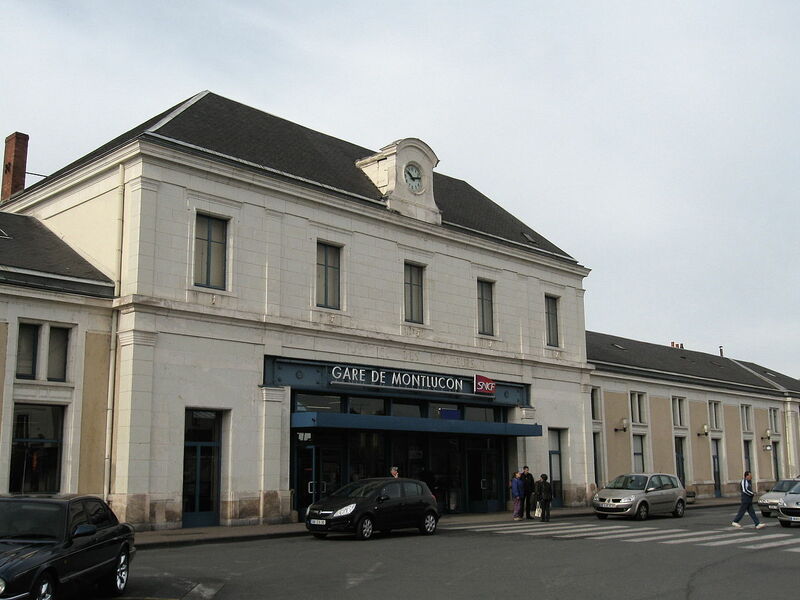 The train station Montluçon-Ville is a French railway station located in the town of Montluçon, in the department: Allier, in the region: Auvergne-Rhône-Alpes. Its latitude and longitude geographic coordinates are 46° 20′ 16″ North, 2° 35′ 46″ East and it has an altitude of 207 m.
It is on the train lines Bourges <=> Miécaze, Montluçon <=> St-Sulpice-Laurière, Montluçon <=> Gouttières and Montluçon <=> Moulins with 5 (plus sidings) tracks and 3 (including 2 central) platforms. Accessibility: Reduced Mobility: Call 'Acces Plus' for international and Intercite trains, 48 hours in advance of travel to enquire and reserve: +33 (0)8 90 64 06 50. Available from 6:00am - midnight. For assistance boarding your train, arrive at the platform at least 30 minutes before departure time. Wheelchairs and boarding ramps are available if required. 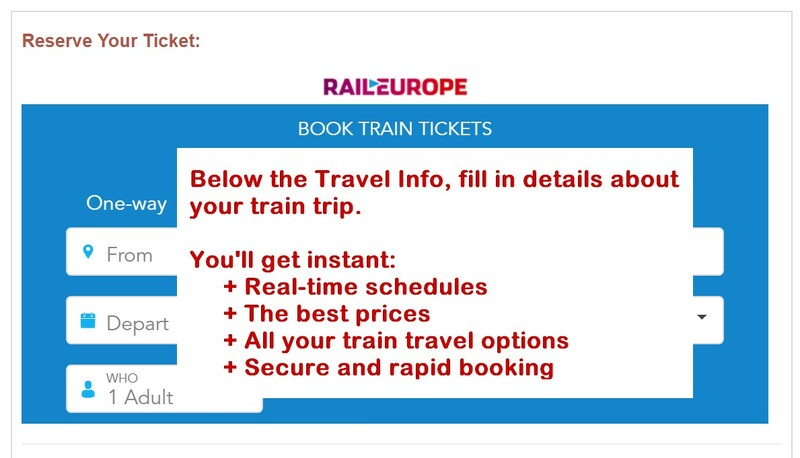 For TER regional trains a similar Acces Plus service is available. Click here for details and a list of telephone numbers and websites where you can reserve this service for disabled persons traveling by train. Time: Platforms are accessible all day long, from the first to the last train or coach.